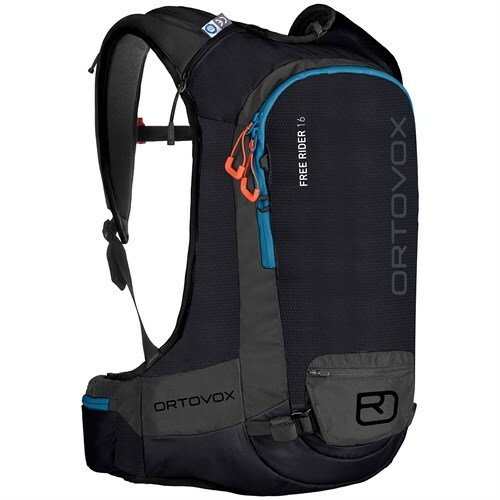 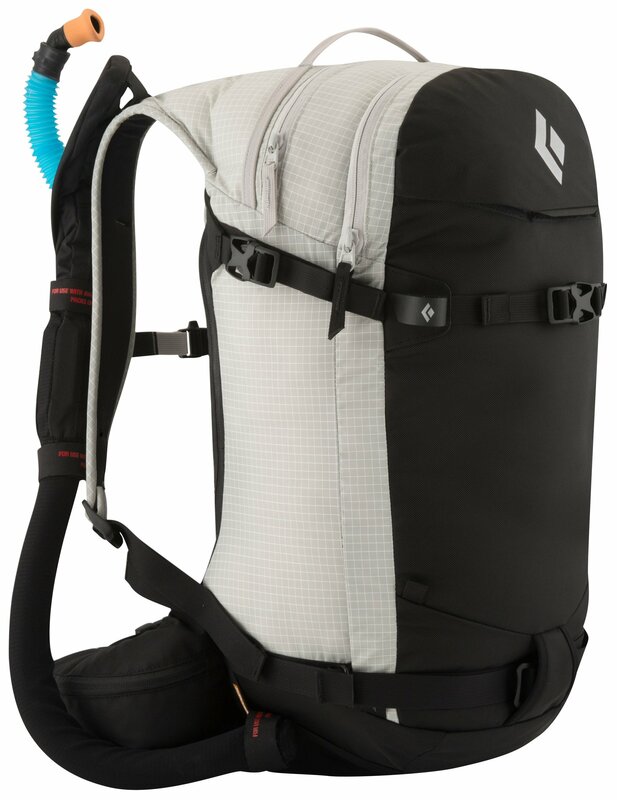 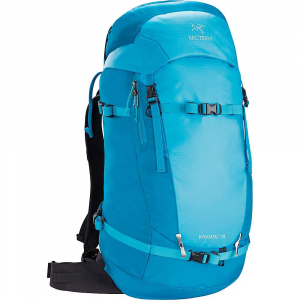 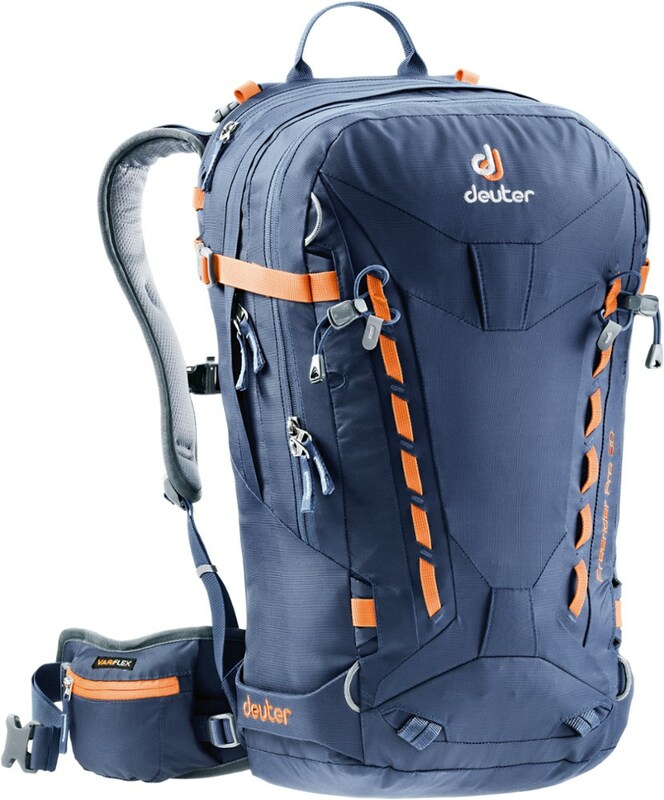 Shop Arc'teryx Khamski 31 L Backpack-226258, 226261 with Be The First To Review + Free Shipping over $49. 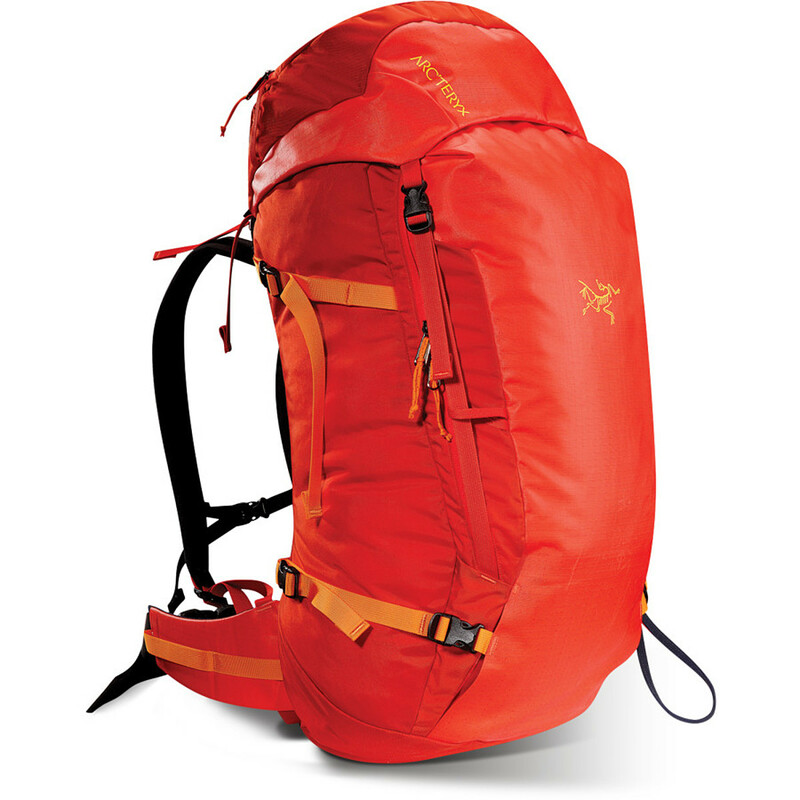 The Arc'teryx Khamski 31 is not available from the stores we monitor. 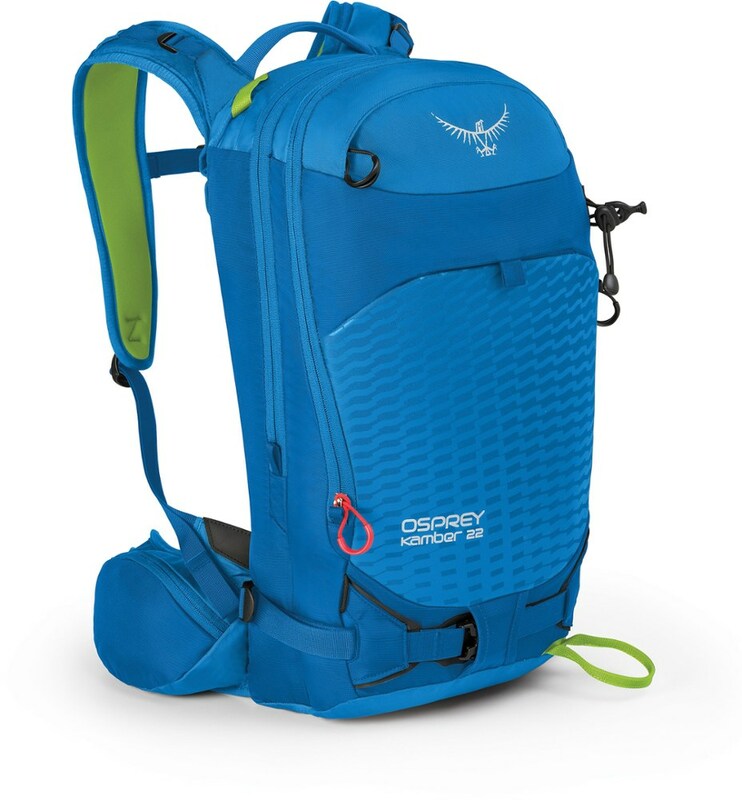 It was last seen March 8, 2019	at Moosejaw.